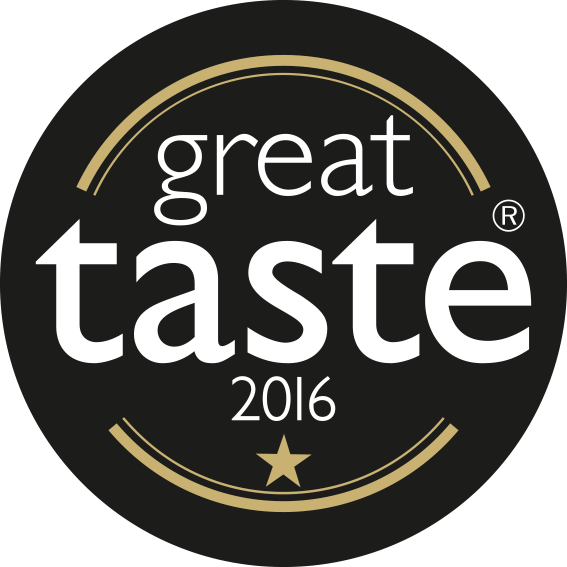 This range has been lovingly created by Ann Steele, one of the founders of Co. Down based TS Foods. 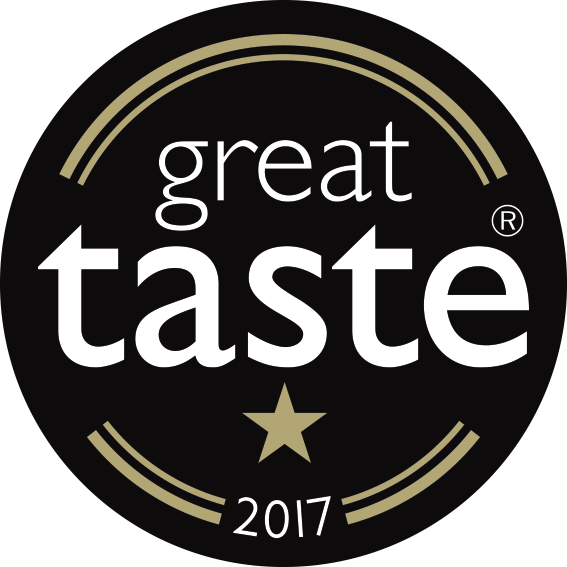 Her passion has always been to create delicious meals for her family and friends and she is now delighted to share some of her own personal favourite recipes with customers across Northern Ireland. 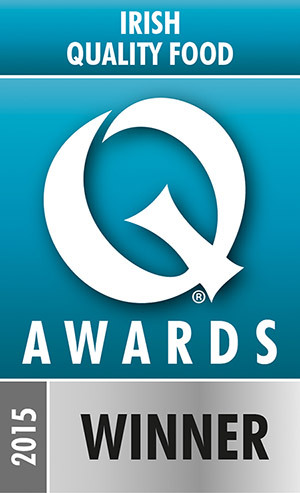 Available now at your local NI SPAR, EUROSPAR, ViVo, SuperValu and Centra store! 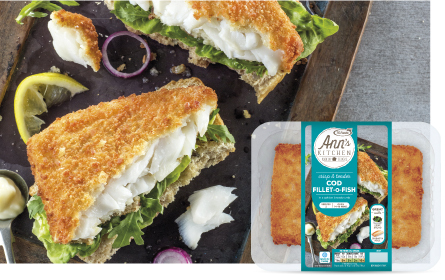 Our delicious breaded Fillet-O-Fish is the perfect way to enjoy the mild, delicate flavour of our North Atlantic cod fillets any day of the week! 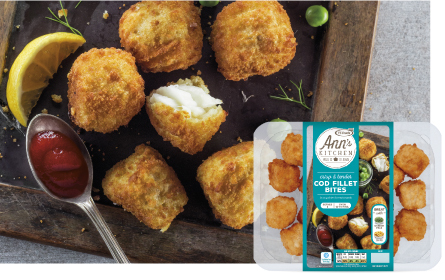 Encased in our light and crispy savoury breadcrumb coating, Ann suggests doing something a little different with these and serving the fillets in a warmed ciabatta roll, with lightly dressed salad leaves and mayonnaise. 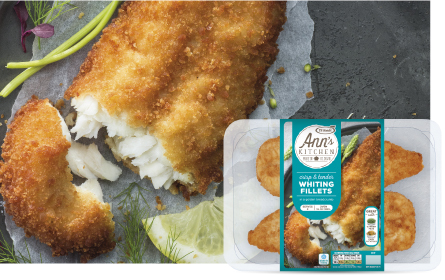 Whole, tender North Atlantic whiting fillets with moist open flakes are coated in our delectable savoury breadcrumb coating allowing the delicate, sea-fresh flavour of the fish to really shine through. Ann suggests serving this with boiled baby potatoes (sprinkled with fresh parsley), lightly blanched garden peas and tartar sauce. 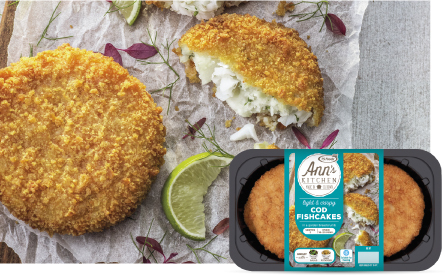 Ann’s Kitchen Cod Fishcakes are a very special treat indeed. A beautiful blend of buttery Northern Irish Maris Piper mashed potato and chunks of succulent cod fillet combined with a hint of lemon juice and a delicate blend herbs are just perfect with a light salad and a squeeze of lemon. 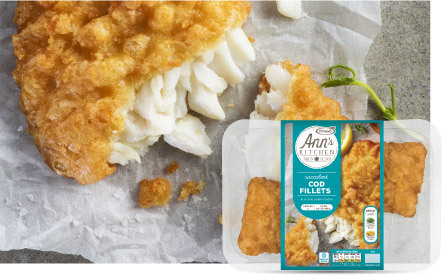 Deliciously succulent and flaky North Atlantic cod is carefully coated in our delicately seasoned batter and fried until crisp and golden. Ready from your oven in under 25 minutes Ann suggests serving this with some home-made oven chips and tender garden peas. 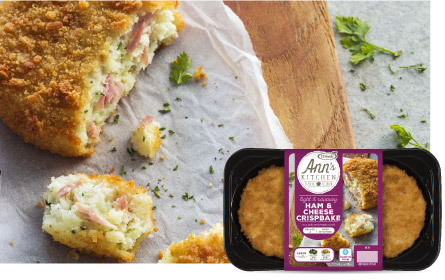 Ann’s Kitchen Ham & Cheese Crisp Bakes are the perfect solution for a quick and easy bite to eat at any time of the day! Tender pulled ham and local mature cheddar cheese are gently combined with maris piper mashed potatoes before being coated in a golden, crisp textured crumb. Ready for you to enjoy after 16-18 minutes in the oven, Ann recommends you enjoy these with a crisp apple and celery salad. 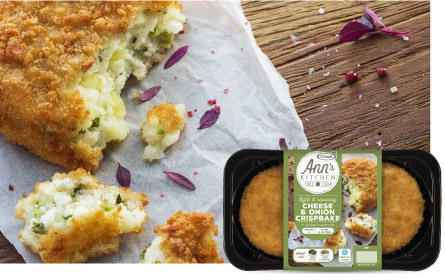 Ann’s Kitchen Cheese & Onion Crisp Bakes are delicious light and savoury meal option for meat-free Mondays. 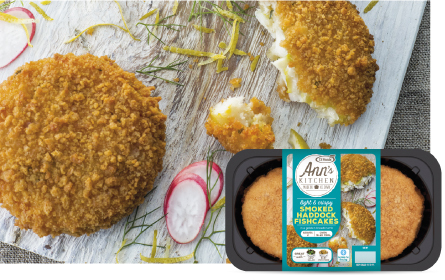 Combining local mature cheddar cheese, crisp spring onions with a smooth maris piper mash and then coated in golden breadcrumbs, these are delicious with a leafy salad and boiled baby potatoes. 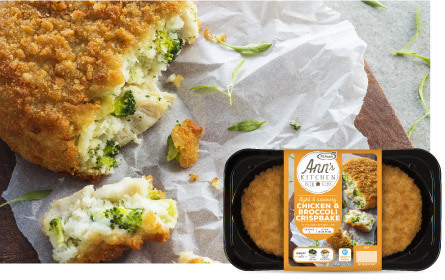 Ann’s Kitchen Chicken & Broccoli Crisp Bakes make for a deliciously satisfying lunch or supper. Beautifully moist chicken, tender broccoli and a dollop of creme fraiche are combined with local maris piper mashed potatoes before being covered in a light, crispy breadcrumb coating. After just 18 minutes in the oven, these Crisp Bakes are delicious with some garden peas and roast baby potatoes.